It’s 10 unforgettable experiences in one. 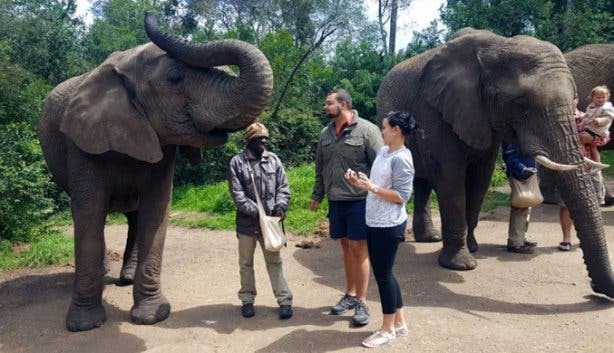 Walk with Africa’s giants at the Plettenberg Bay Elephant Sanctuary and see the world’s first free-roaming multi-species primate habitat. Come face to face with the Big Five, brave Africa’s first and highest bungee jump and visit the world-famous Cango Caves on this epic three-day Cape Town-to-Garden Route experience Xplore Cape Town Tours. 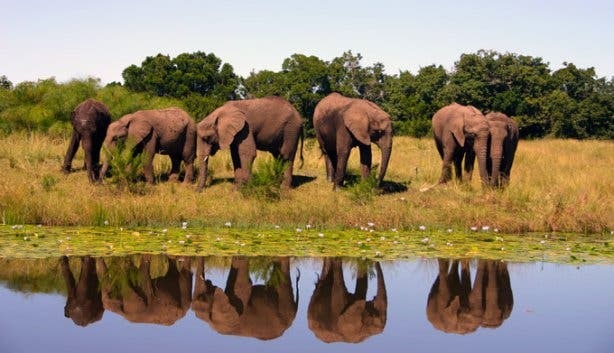 Plus: Stay in some of Africa’s most beautiful places, in rugged luxury. Explore beaches and untamed forest. 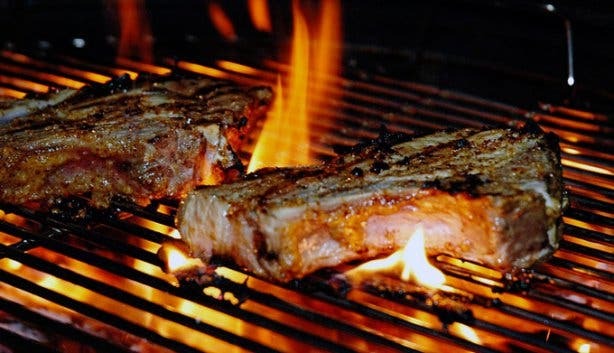 Savour incredible local food and meet cool and like-minded people on the way. 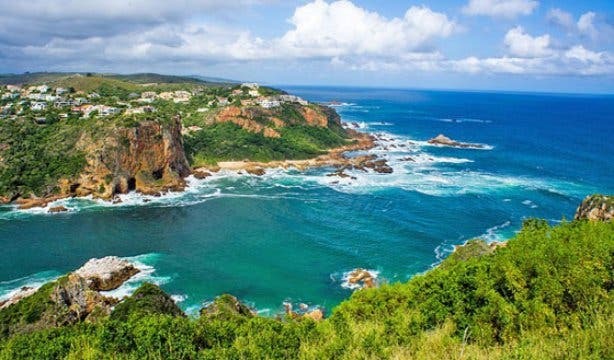 Discover (or rediscover) SA’s famous Garden Route on an adventurous road-trip departing conveniently from Cape Town (and returning 3 days later) on a 300-kilometre journey to find the most incredible new experiences from the Mother City to the Tsitsikamma forests and back. 6am: Meet up with your fellow travellers and depart from Cape Town. 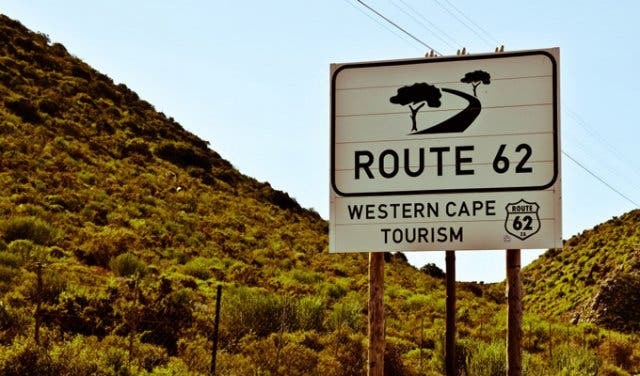 Take in the incredible scenery of SA’s famous Route 62 wine route, passing some of the most beautiful pastoral regions (including Swellendam, Barrydale, Montague and the Karoo). 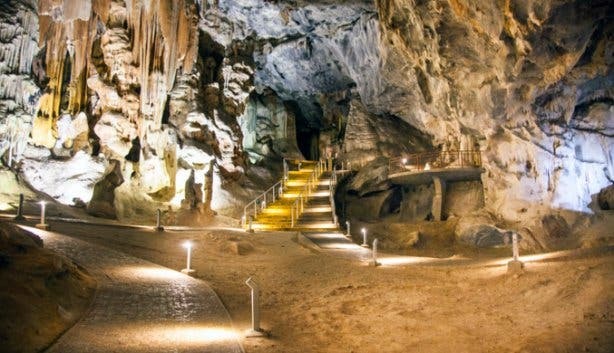 Arrive in ostrich country: Welcome to Oudtshoorn, here you’ll explore the depths of SA’s 20-million-year-old limestone cave networks at the Cango Caves. And, if you’re brave enough, try to make it through the Devil’s Chimney. 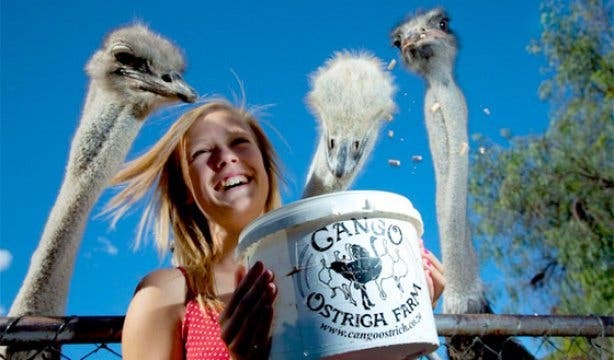 Then you’ll meet and interact with the world’s largest flightless bird on a (multilingual) ostrich tour before tucking into a beautiful locally produced lunch. 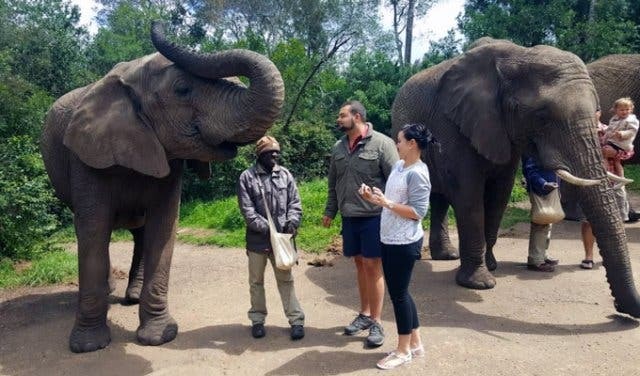 There’s an optional wildlife ranch tour before departing for the oceanside haven of Brenton-on-Sea, where you’ll stay in secluded, rustic-luxury style cottages overlooking the Indian Ocean, where the Knysna River mouths into the sea. Wake up. Maybe take a stroll on the beautifully secluded beach? 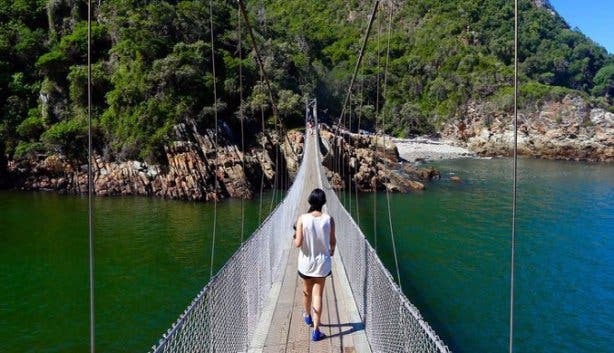 Explore the famous town of Knysna and then head off to the Bloukrans Bridge near Nature’s Valley. 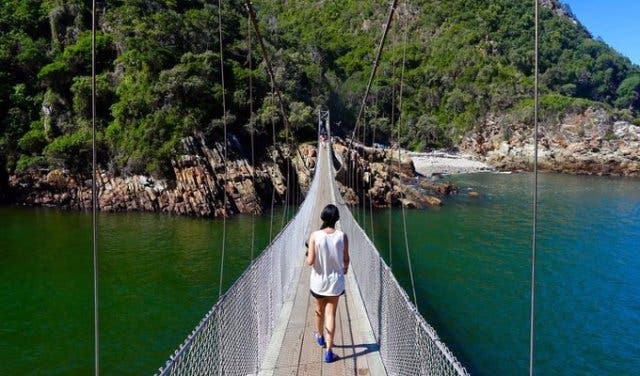 Probably SA’s most photographed bridge, this is the home of Africa’s first-ever (and until recently, the world’s highest) bungee jump. Not into bungee? No worries, it’s optional. And directly after is lunch at Bramon Wine Estate where you’re able to pick and choose to create your own bread and tapas board in Plettenberg Bay. 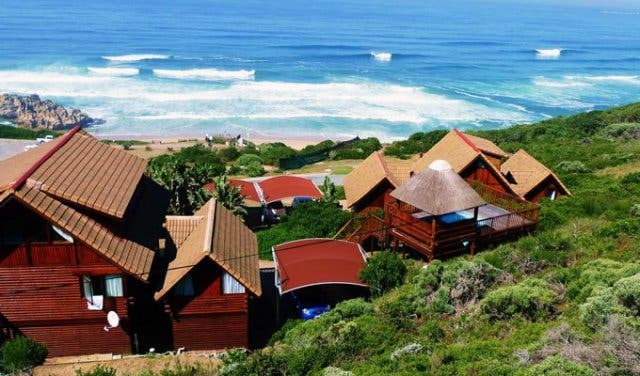 Grab breakfast and check out of Brenton-On-Sea before heading off on a 3-hour safari game drive to see the Big 5. 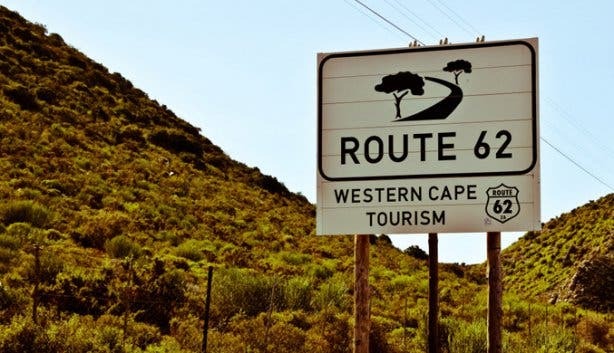 If you’re hungry for lunch, there’ll be time to stop off before turning it all back around on a leisurely drive back to Cape Town. 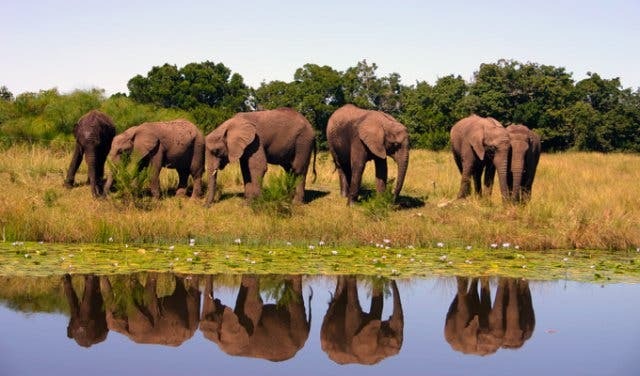 Want to explore a little more of the Eastern Cape? You’ll also be able to get dropped off in Port Elizabeth at an extra cost. 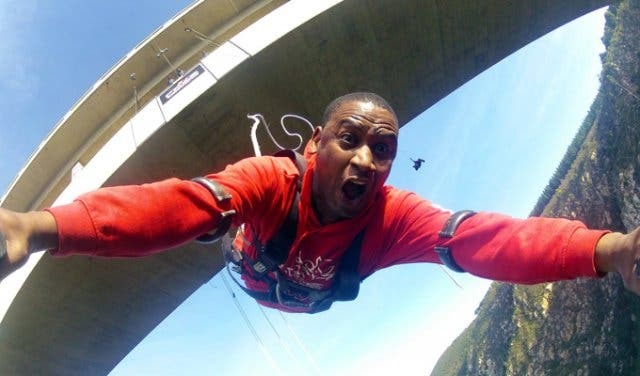 This tour includes all your travel, food, accommodation and entrance to experiences – apart from optional experiences, such as the bungee jump and entry into extra places. Phone +27 (0)21 487 1233 or email bookings@gothatway.co.za and quote "CapeTownMagazine.com" to get this experience at R5500pp. 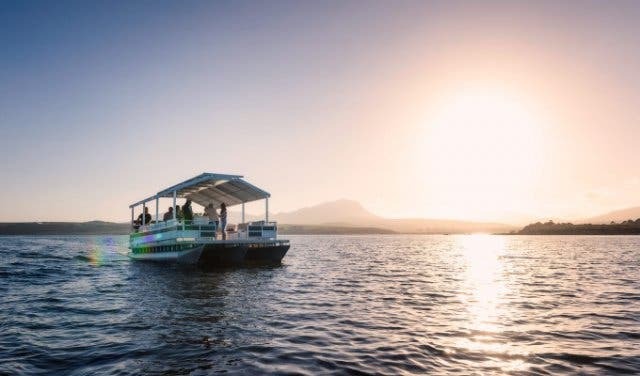 Discover exciting new experiences like canoeing and SUP, wine-tasting in the middle of a lagoon and pirate-themed mini-golf to private fishing boat charters and picnics by the lake at Lakeside Lodge & Spa. 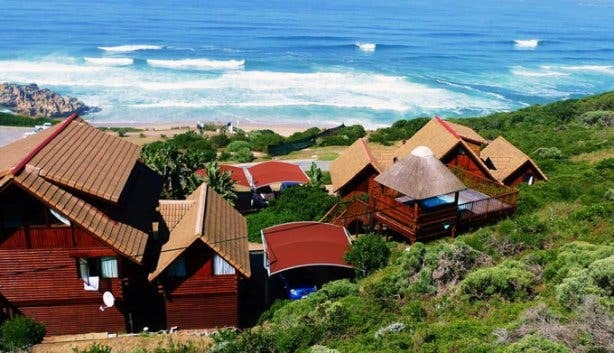 Discover more along the Garden Route at aha The Rex Hotel. For a picture perfect road trip, check out these scenic routes and landscapes. 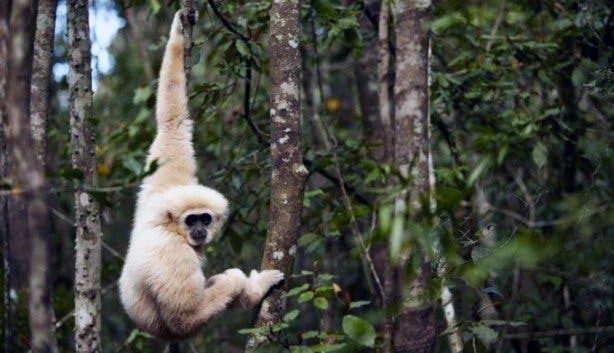 Consider yourself an animal lover? 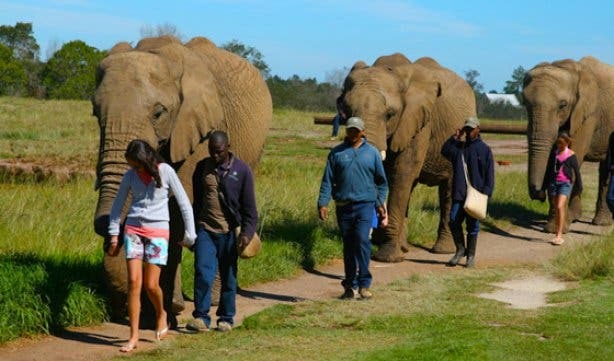 Head out to these petting zoos, wildlife farms and farms in Cape Town.